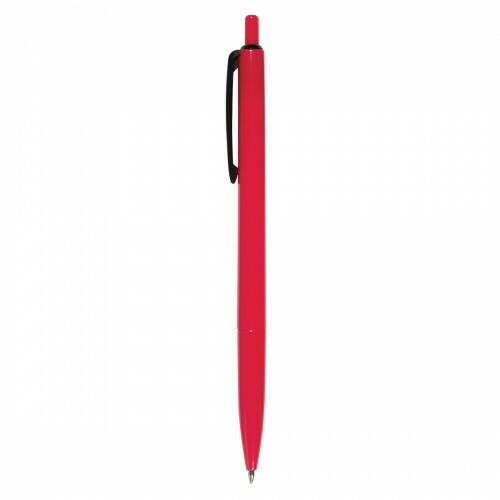 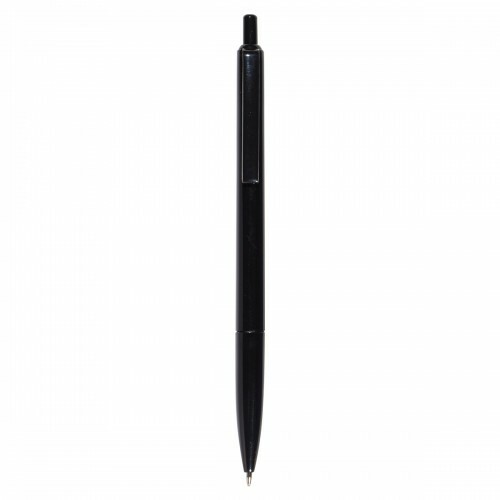 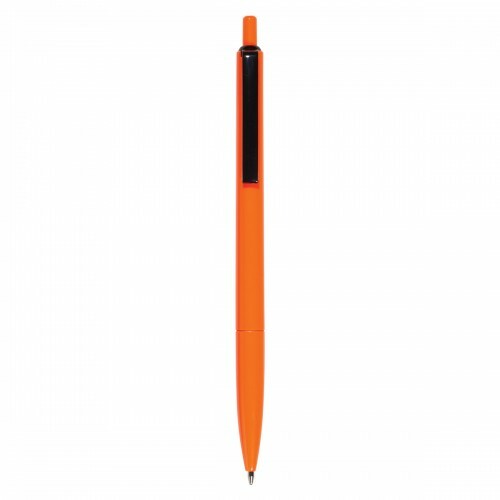 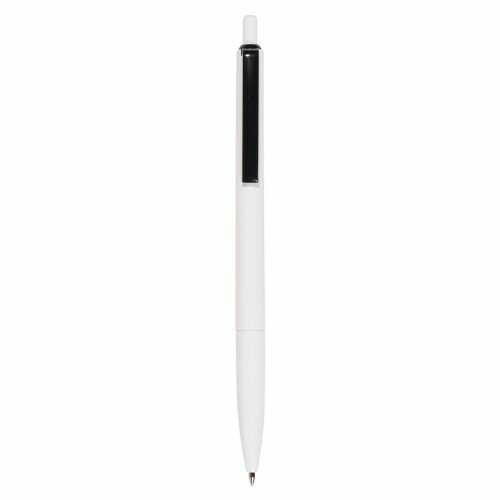 Set your promotions on fire with a customizable click pen! Featuring a brightly colored barrel and black pocket clip, the Blaze personalized pen is a great addition for your next promotion. 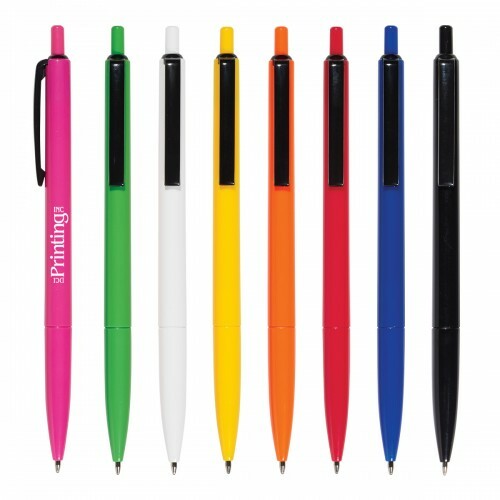 Available in Black, Fuchsia, Lime Green, Orange, Red, Royal Blue, White, or Yellow with medium point, black ink, opt for a color that makes your company logo pop. 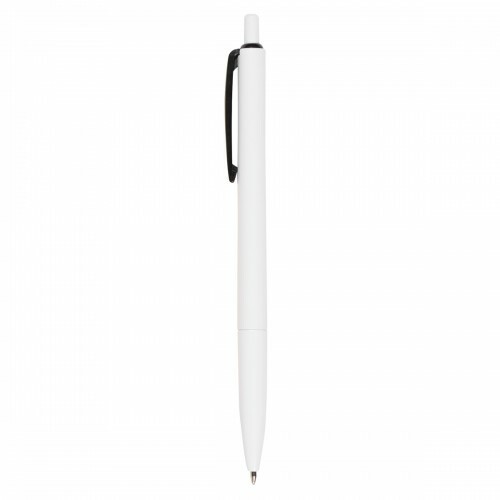 Personalized pens are ideal for any budget or event. Give them customers at tradeshows or during a drop by, leave them in public places, and make sure each employee has a few to use and share with friends and coworkers. 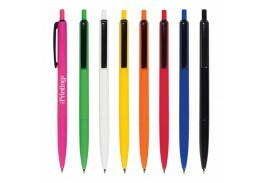 Colors: Black, Fuchsia, Lime Green, Orange, Red, Royal Blue, White or Yellow, all with Black Trim.